It’s the SUV of the moment! As Jaguar dealerships in the United States anxiously await the arrival of the new I-PACE electric SUV, some can’t stop talking about one big name overseas celebrity already having his hands on one! We’re talking about Prince Charles! He’s just one of many who are loving Jaguar’s first all-electric SUV right now! 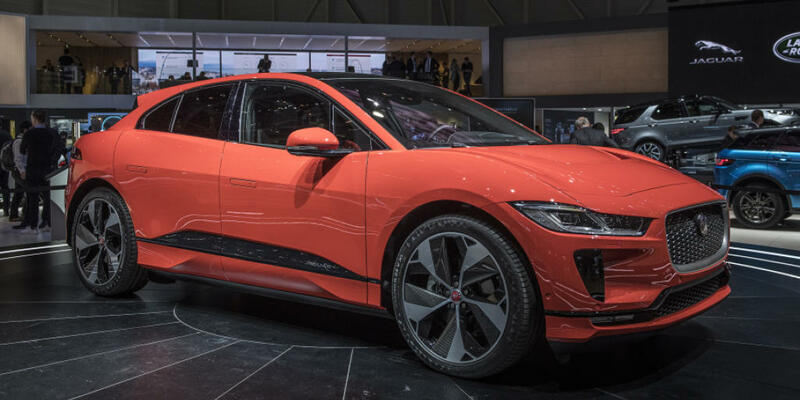 The 2019 Jaguar I-PACE joins the ‘PACE’ family of Jaguar SUVs and is priced from $69,500. It comes in three trims: S (standard), SE, and HSE, with an additional First Edition model available for the first year only. All feature all-wheel drive as standard! The Jaguar I-PACE’s impressive electric motors are powered by a 90kWh battery that delivers an estimated range of up to 240 miles. It can go from 0 to 60 miles per hour in as little as 4.5 seconds and is capable of reaching a top speed of 124 mph. The 432 pouch-cell lithium-ion battery can charge from empty to 80 percent in about 40 minutes when plugged into a 100kW DC fast charger. It’s capable of doing so over 10 hours using a 230V/32amp charger. Jaguar is proud of its first all-electric SUV, to say the least! 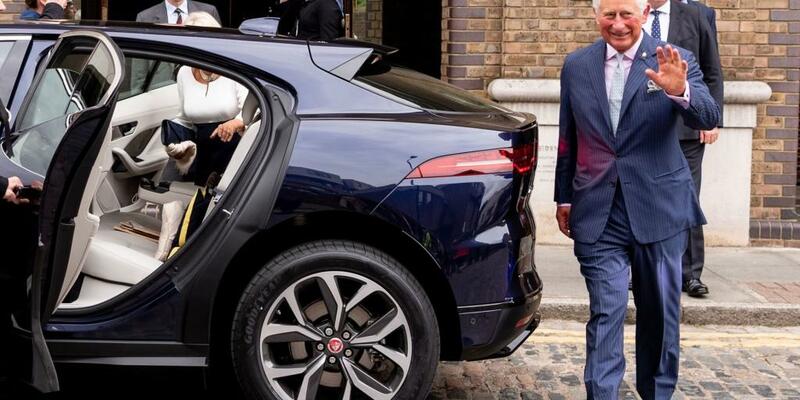 Prince Charles reportedly purchased the I-Pace SUV in September. Experts said it fits his personality because he is such a committed environmentalist. The vehicle wasn’t just gifted to him, either. Prince Charles reportedly loved it so much he decided to lease the vehicle with money out of his own pocket. Ahead of the vehicle’s arrival, he even had a fast charger installed at the Clarence House home. Something else interesting to note, is that the prince also took a Tesla Model S out for a drive! 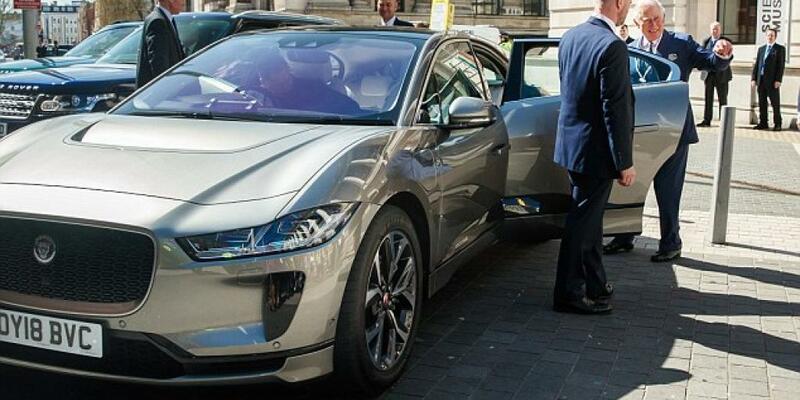 But, Prince Charles reportedly enjoyed the handling of the Jaguar all-electric SUV more, which is why he went with it! Prince Charles is not the only member of the royal family that has a love for electric vehicles, though! You might remember in front of millions of TV viewers, Prince Harry and Meghan Markle arrived at their wedding in a Jaguar E-Type, another electric vehicle. Being that the royal family is so popular and so widely talked about, we wouldn’t be surprised to see more people lining up to check out and test drive the all-new I-PACE! Other highlights of the I-PACE to note include, of course, the vehicle’s beautiful exterior design. With its exciting proportions and sleek coupe-like silhouette, the I-PACE’s exterior takes inspiration from the Jaguar C-X75 supercar concept. 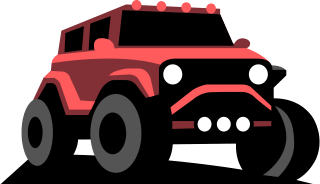 Signature design elements such as the sweeping front fenders, dramatic curves, muscular haunches and a striking waistline, set this vehicle apart! Just as much thought when into the interior of the vehicle as the exterior. You can easily spot the attention to detail! A signature part of that experience is the standard Touch Pro Duo infotainment system, which effortlessly combines with the distinctive floating center console. It helps set the entire interior design tone of the I-PACE. Passengers have plenty of room to relax inside the vehicle as the I-PACE offers 40.9 inches of front legroom and 35.0 inches of rear legroom. There are also thoughtful additions throughout, like the clever storage areas for drinks, bottles, and other items. Trays built under the rear seats act as the perfect storage space for a tablet or laptop. Then, there’s more room for other items in the back. There’s 25.3 cubic feet of space for your items in the rear, which is more than offered with most medium-sized SUVs. When the seats are folded flat, that space increases to 51.0 cu. ft.
As for how well the vehicle is lit, there’s a glass panoramic roof that comes standard and runs the length of the vehicle. 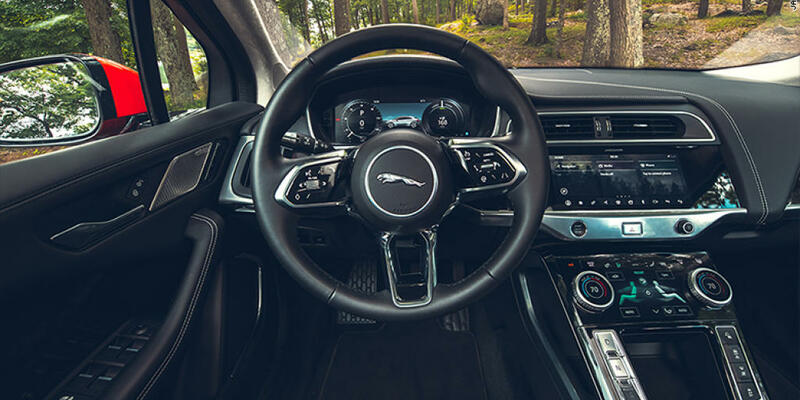 It floods the Jaguar I-PACE’s cabin with light, making the interior feel even more spacious. Both the roof and side windows are also impressive because they absorb infrared light, which helps keep the cabin cool! It also shades the interior without the need for a blind. That’d be particularly helpful if you had kids asleep in the back of the SUV! As for the seats, they’re sporty and can be upholstered in different materials depending on what the customer likes! This vehicle is not only powerful and beautiful, but it’s also smart. The I-PACE uses ‘Smart Settings’ technology, for example, to learn from the driver. Over time, algorithms will offer driver-tailored choices based on the time, location, weather, and behavior patterns. There’s also Intelligent Phone Reminder. It lets the driver know if they left their smartphone behind. How helpful! There’s plenty to write home about when it comes to the Jaguar I-PACE. All I know is if it’s good enough for Prince Charles, it’s great for me! Jaguar will reportedly be allowing more people than normal the opportunity to test drive its first all-electric SUV, so if you’re interested in learning more about it that might be a great opportunity to follow!